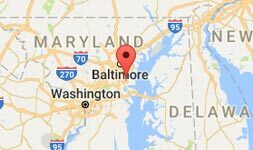 ABD Dumpster Service Provides Next Day Dumpster Rentals Across The Entire State of Maryland. 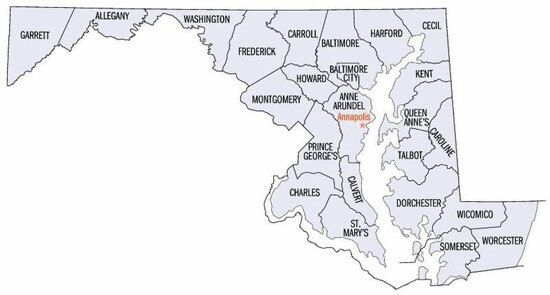 We feature the most dependable and discount roll off dumpster rentals in Anne Arundel County, Baltimore County, and Baltimore City as well as surrounding counties. ABD Dumpsters has provided waste management services to many different types of clientele; small businesses, local contractors, community associations, Do-It-Yourself homeowners, and everyone in between. From Carol County to Somerset County, we’ve got you covered.